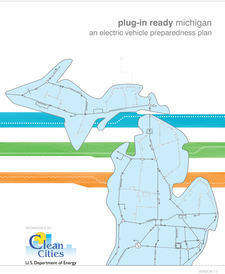 Plug-In Ready Michigan is a statewide plan that provides the necessary information and tools to planners, local officials, consumers, and private enterprises to prepare for an increase in plug-in electric vehicle use. 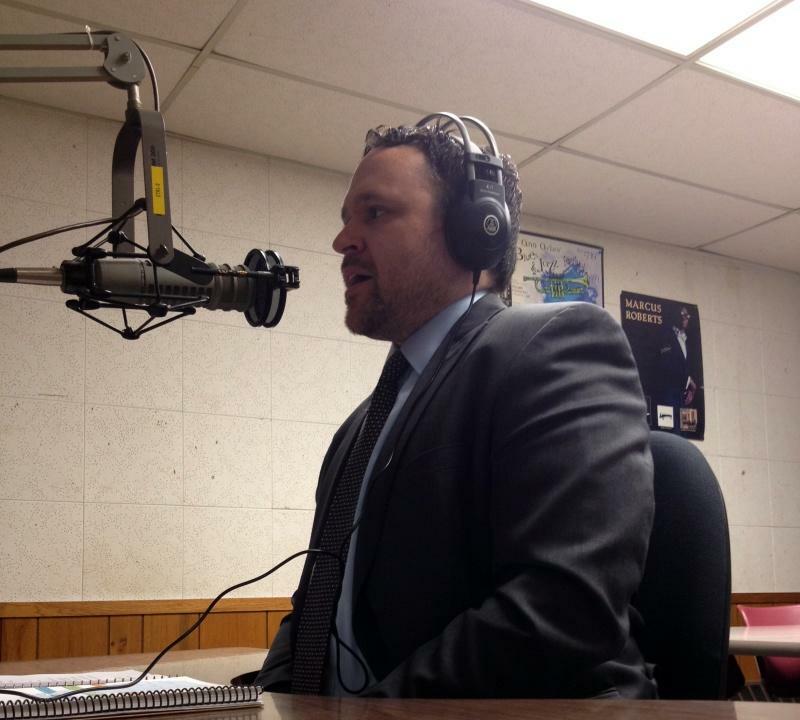 Mark Rabinsky in the WEMU studio. 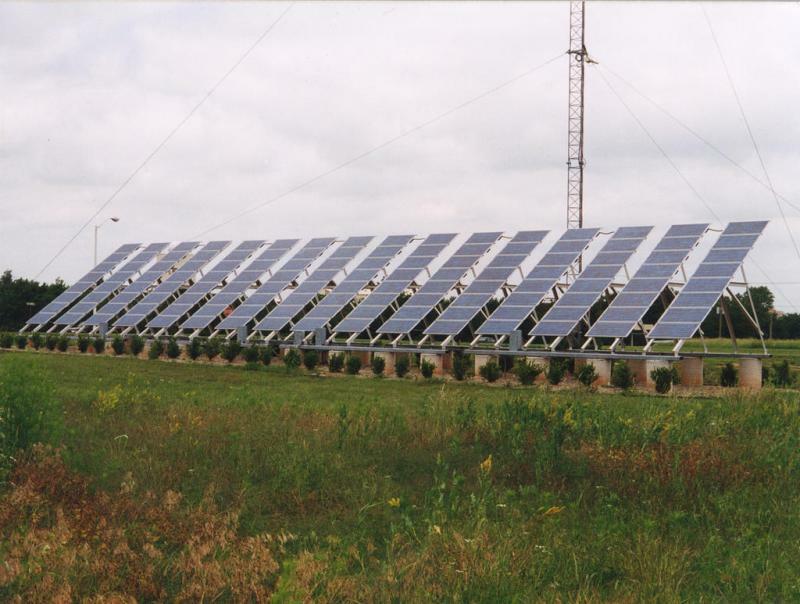 This week on The Green Room, Barbara Lucas examines how available housing choices -- or the lack thereof -- in Ypsilanti and Ann Arbor, impact the level of greenhouse gasses. A study on food insecurity by the University of Michigan is underway. 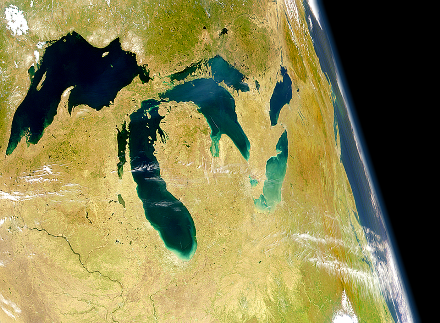 The study is directed by Dr. Dorceta Taylor, professor of environmental sociology at the University of Michigan's School of Natural Resources, and she's our guest on this month's First Friday Focus on the Environment from WEMU.